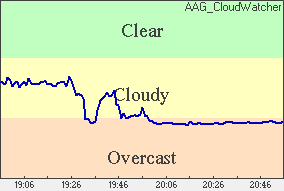 Click above for detailed weather conditions and history. 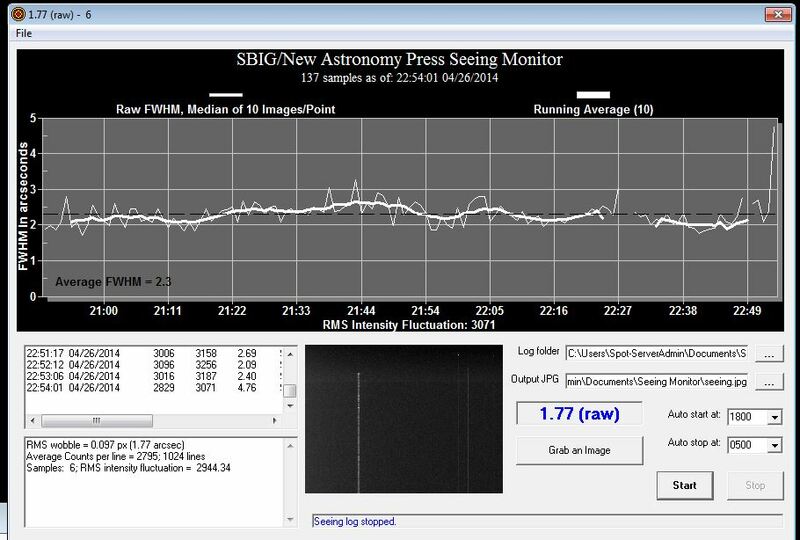 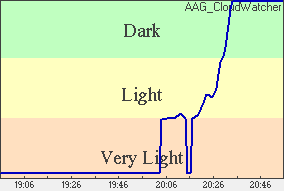 Current AllSky image above is refreshed every 10 minutes. 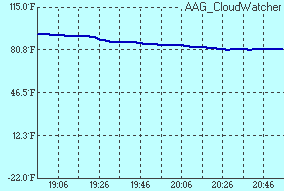 AAG Cloud Sensor data refreshed every 10 minutes. 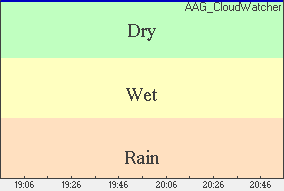 conditions prediction for Mt. Lemmon and Spot.